The best fishing spot in Provo River is set just a few minutes from downtown Provo. Famed for its high trout reserve, Provo River Canyon ranks high among the country’s best fishing spots. Other than fishing, there exist loads of other activities that you can participate in. The area around the canyon is beautiful and gives your family the opportunity to enjoy the cool breeze and the scenery. Provo River passes through Provo Canyon which is a rich habitat for brown trout averaging 15-17 inches. Other than the brown trout, there exist enormous numbers of other trout species such as rainbow and cutthroat. 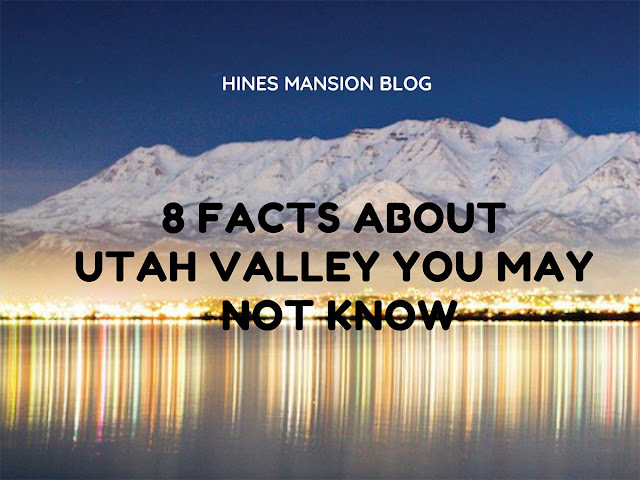 Some sections of the Provo River have deep pools while there are also long runs of fast-moving water. 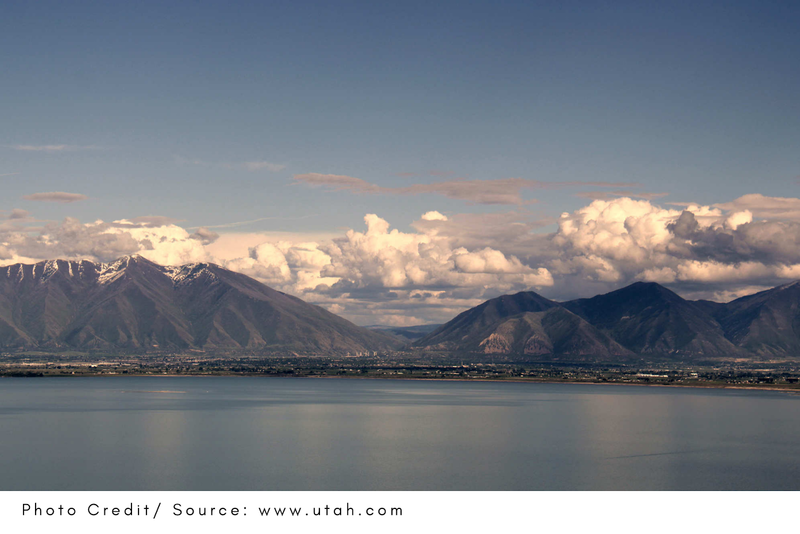 Although previously, ecologists had raised concerns regarding the quality of the water in Utah Lake, the recent studies by The Utah Division of Water Quality have shown the water to be clean and suitable for fishing. 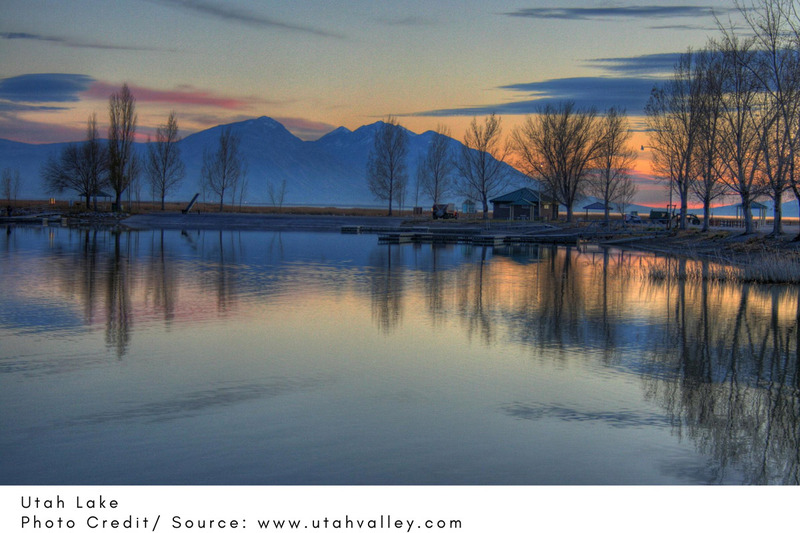 Utah Lake is shallow, and this enables easy fishing of species such as carp for newbies. Other species that are available in the lake include the channel catfish and white bass. Another reason why you should consider fishing in Utah Lake is the size of the fish available. While many freshwater lakes are known only to have small fish, Utah Lake is different. During the summer, it is common to catch large catfish that can weigh up to 15 pounds. The best time period to fish Utah Lake is during the summer when there are high reserves of white bass. American Fork Canyon is situated in the Wasatch Mountains and harbors huge fishing reserves. The river is also a place that you can visit to hone your fishing skills as it flows slowly, ensuring even starters will have an easy time wading through. There are many known fishing holes where you can find cutthroat and rainbow trout. Brook trout and brown trout are also around but not as many. Fly fishing at Diamond Fork is expected to immensely improve following the completion of the recent pipeline project that ensures the water flow through this section. Anglers who have fished Diamond Fork before the completion of the pipeline have said that the brown trout average about 20 inches. This is a relatively good size, but the catches are expected to improve in the coming years. 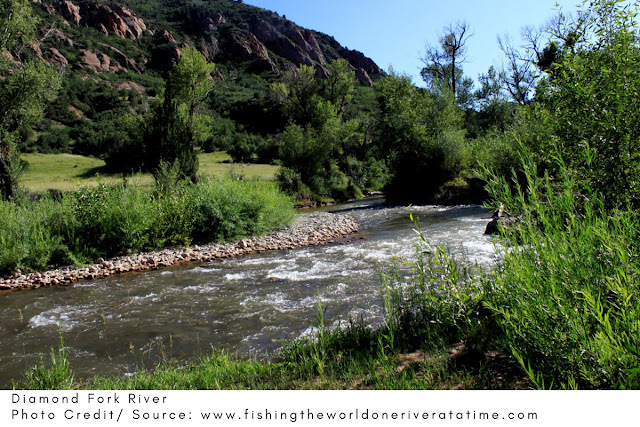 While here, try fishing at the Sixth Water which is the primary tributary of the Diamond Fork River. 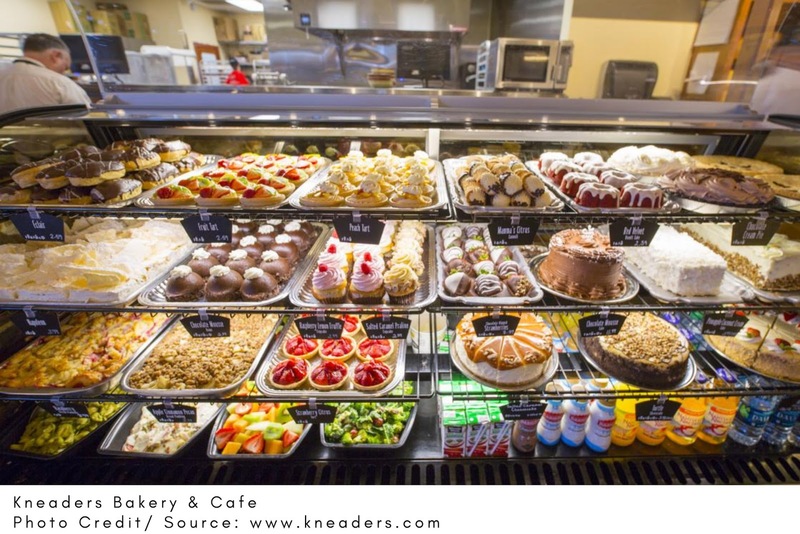 The zone is well-stocked and is also suitable for hiking. Spring Lake is one of the oldest fish reservoirs in the world, having been in operation since 1912. Beginning anglers who want to hone their skills will love the Trout Farm. Spring Lake allows catch-and-release for $5/hour. Open all year round, the Farm is a great place to work on your technique with the expert advice from guides. Strawberry is a great place for a family outing because there are lots of other things to do besides fishing. But if you come for fishing, you'll find plenty of cutthroat - the largest caught here weighed 27 pounds. Mirror Lake is a freshwater body in the Uinta Mountains. 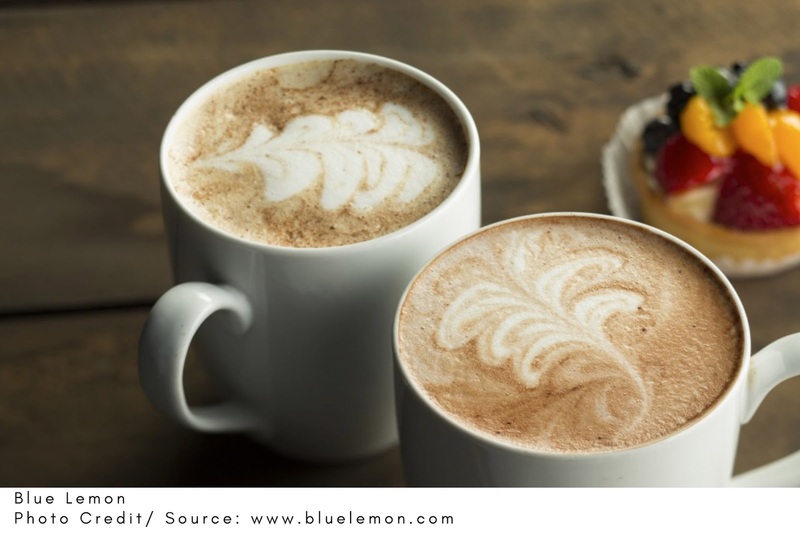 Owing to its location and natural environment, the Lake is a good place to enjoy cool weather. Additionally, there is a campground in the vicinity of the lake making it an ideal place for kids to play as you fish. 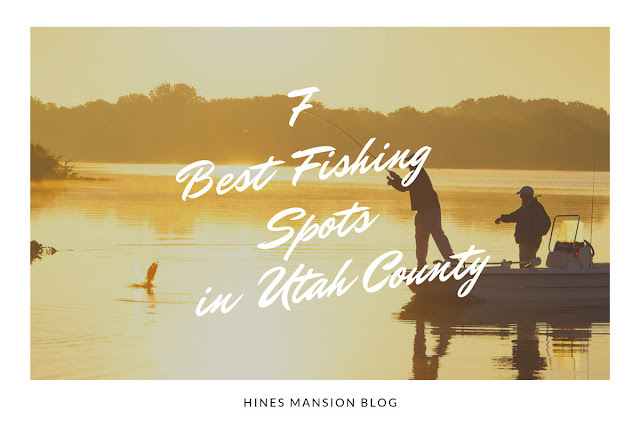 Utah can be described as one of the primary fishing hubs of the country. Make sure you plan time into your trip for some fishing and try out a few of the popular spots above. 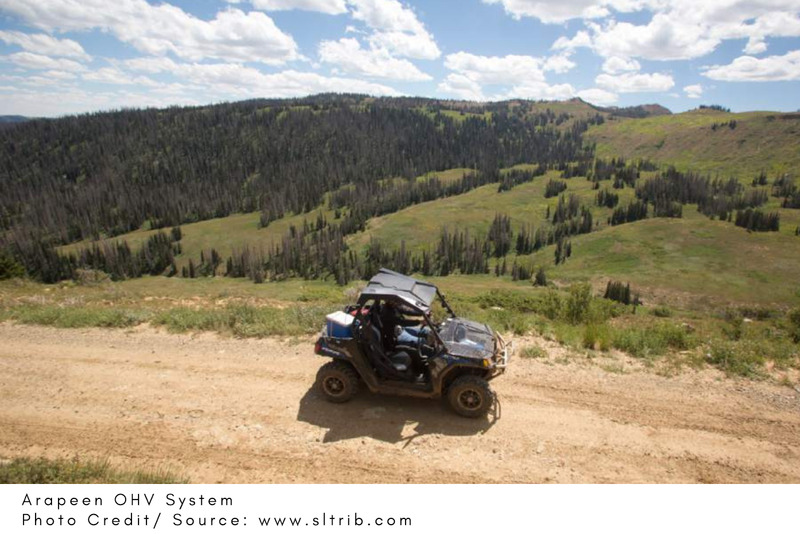 Situated at Central Utah, The Arapeen OHV System has more than 350 ATV trails as well as OHV roads spreading over the Wasatch Plateau. The well-maintained trails traverse alluring sceneries of forest cover and relatively challenging topography. 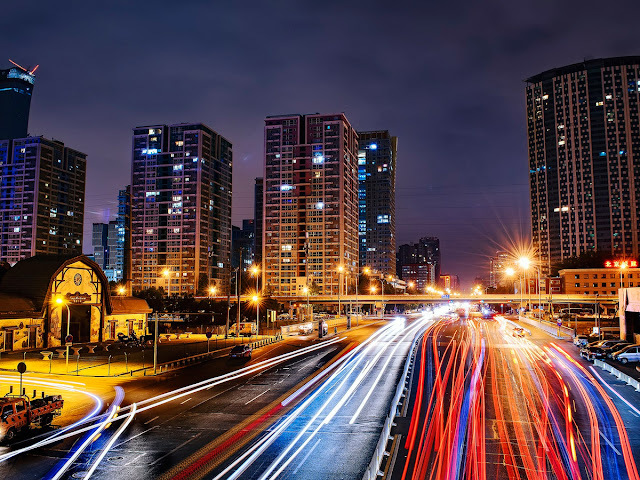 As you hit the trails, you’ll be awe-struck by the beauty of the surrounding nature, not only the lush green vegetation but also beautiful rocks, glaciers, hills, valleys, and lakes of glass. Are you up to a more challenging ATV trailing activity here? The hills at the Arapeen OHV System give you the opportunity to climb 11,000 feet up from a green landscape to a place where tree growth is unheard of. 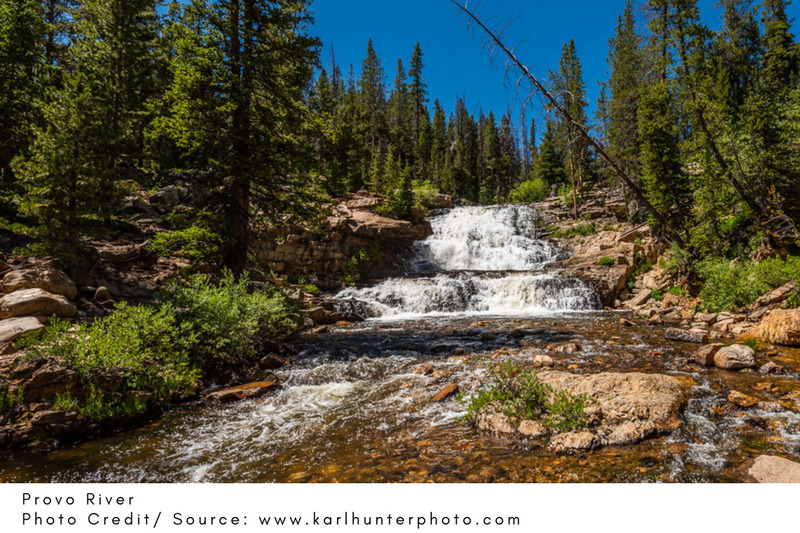 Whether you want to stay outdoors for a week or a month having fun, the vast wilderness has a lot of awesome adventure rides and safe campgrounds that will make you not want to go back home anytime soon. 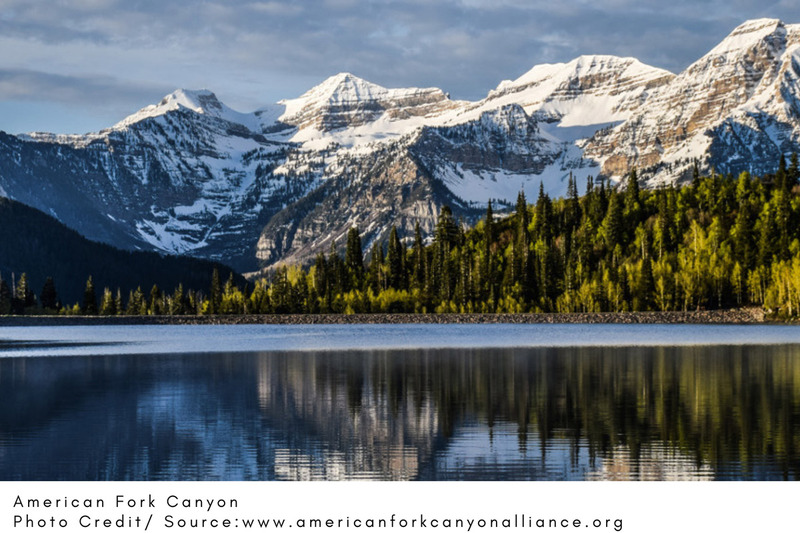 Travel the Arapeen OHV System through Carbon towns, Emery counties or Sanpete towns and rest assured that each and every minute you spend here will be worth lifetime memories to you and your loved ones, including kids. The Amasa Valley OHV trails are found 40 miles on the west side of Delta in Utah, at the heart of the House Range. There are various easy and difficult trails to take care of your entire family’s ATV trailing wants. The difficult trails are located at Miller Canyon where it is extremely rocky and steep. The trails are not only suitable for ATVs but also dirtbikes and UTVs. Other than trailing, you can also enjoy the surrounding scenery and if you have ample time for your adventures, ensure that you visit Hermit’s Cabin which was transformed from a cave by the great Bob Stinson after World War I.
Arch Canyon and Combs Wash have hundreds of miles of ATV trails. 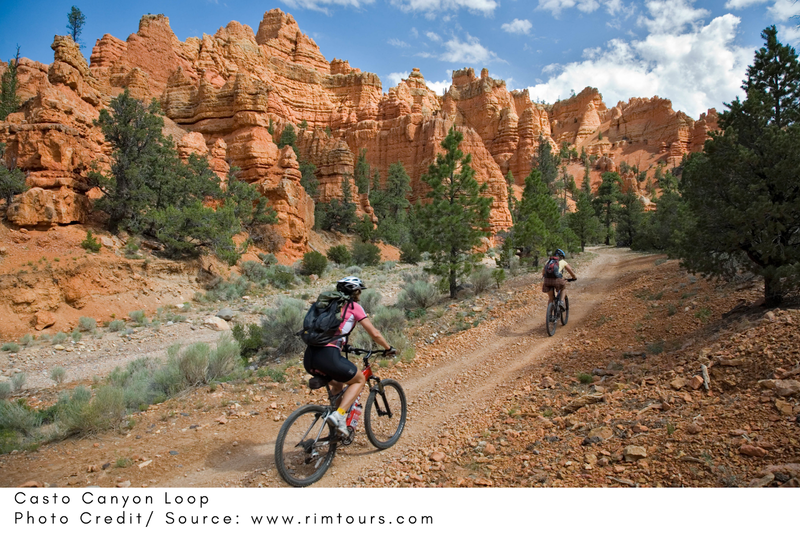 As you ride along the trails, you are going to enjoy the panoramic views of the mountains, beautiful canyons, and rocks. The trails to the north will be suitable for your kids or you if don’t want very challenging trailing since they are fairly smooth and not very steep, apart from Hotel Rock which has rough and steep climbs. The latter also has bumpy rock obstacles. Camping is allowed everywhere at this scenic site but one major drawback is that the place doesn’t have any other amenity other than a vault toilet. 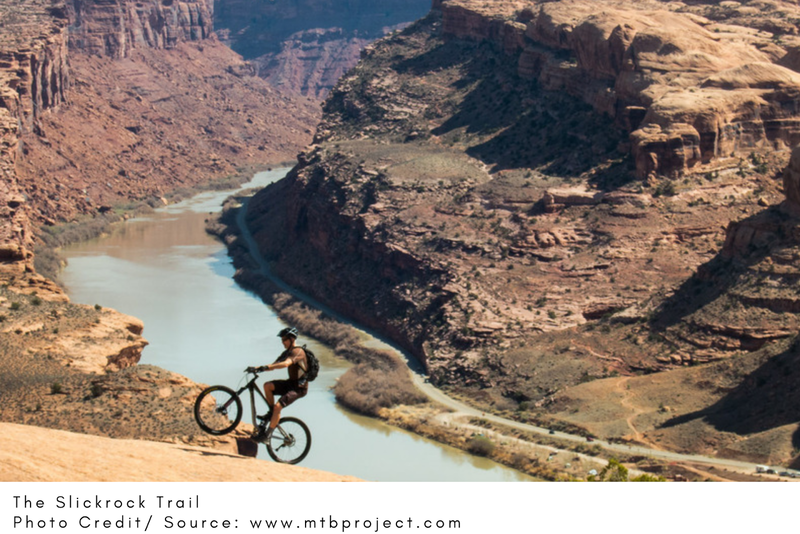 The Slickrock Trail is situated on the eastern side of Moab and has been a prominent bike trailing destination since the 1960's. 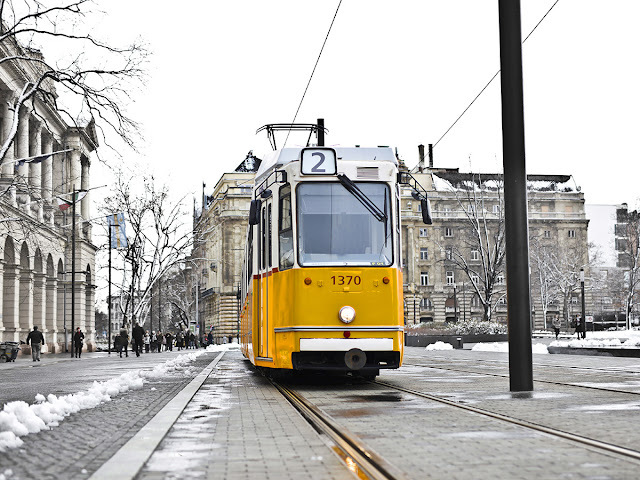 Its popularity will be evident upon reaching the Trail since you’ll find bikes everywhere. The 8.5 mile-trail with a maximum slope of 35% and an elevation gain of 361 feet climbs up and down various domes, mounds, and fins. Depending on your ATV trailing experience, riding along the trail can be an extremely challenging adventure. As you ride along the trails, your breath will be taken away by the beautiful views of the surrounding petrified dunes and the nearby Colorado River. 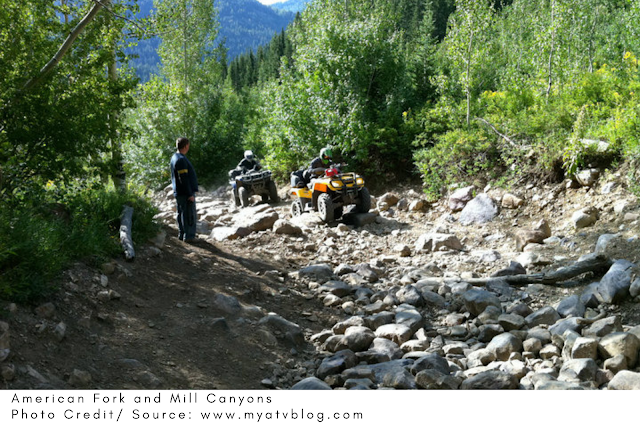 American Fork and Mill Canyons consist of a vast ATV trail network that can be easily accessed from various trailheads. If you like difficult trailing, the winding mountainside, single-track trails will be suitable for you while the wide, progressively climbing ATV trails are meant for people who don’t like very difficult stuff. However, if you choose to ride along the latter, you should be mindful of mountain hikers who mostly prefer the gentle trails. 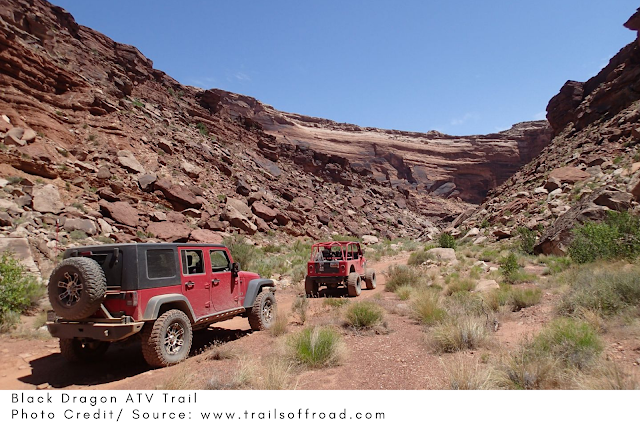 Black Dragon ATV Trail is a component of San Rafael Swell. 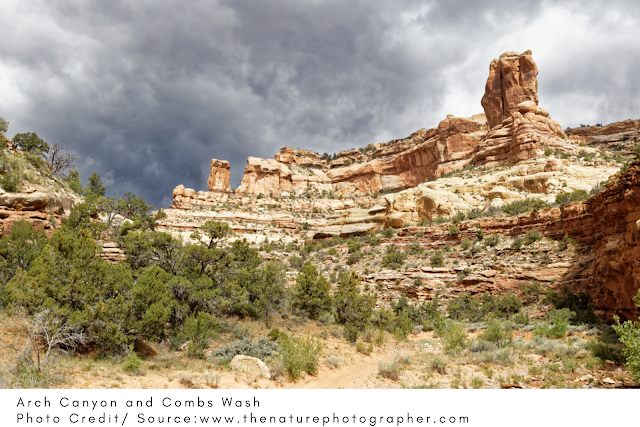 Here, you’ll find an outstanding off-road trail that leads you through a narrow and beautiful canyon. The trail is fairly challenging and starts as a normal desert road with a smooth beginning. However, the terrain becomes more rough and rugged as it approaches the canyon and eventually turns into a wash.
Black Dragon ATV Trail is suitable for both ATVs and UTVs. Camping is not allowed within the canyon but if you want to camp, you can do so anywhere outside the sand wash. Located in Garfield County, Casto Canyon Loop is a scenic trail that offers you easy access to the Barney Cove, Paiute ATV Trail, as well as Fremont. The trail is exclusively meant for machines with widths not exceeding 50 inches because it is a bit narrow. 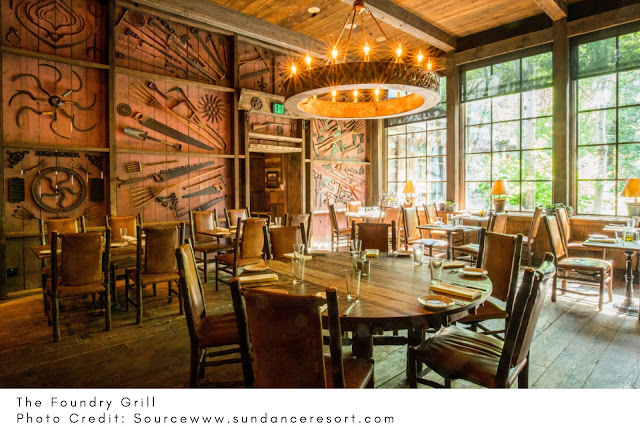 You’ll be amazed by the beautiful views of the ancient hoodoos, Ponderosa Pines, and sandstone cliffs. Note that you are now allowed to park your machine at the main staging area. Just travel for a few miles to reach lodgings or an authorized campsite when you want to take a rest after a long day of adventurous riding. Chicken Corners is located in San Juan County and features a narrow route overlooking the Colorado River. When you start on the south of the trail, you’ll see sheer red sandstone wall while the canyon floor drop-off is on the north side of the passage. The trail narrows as you approach the edge of the canyon. 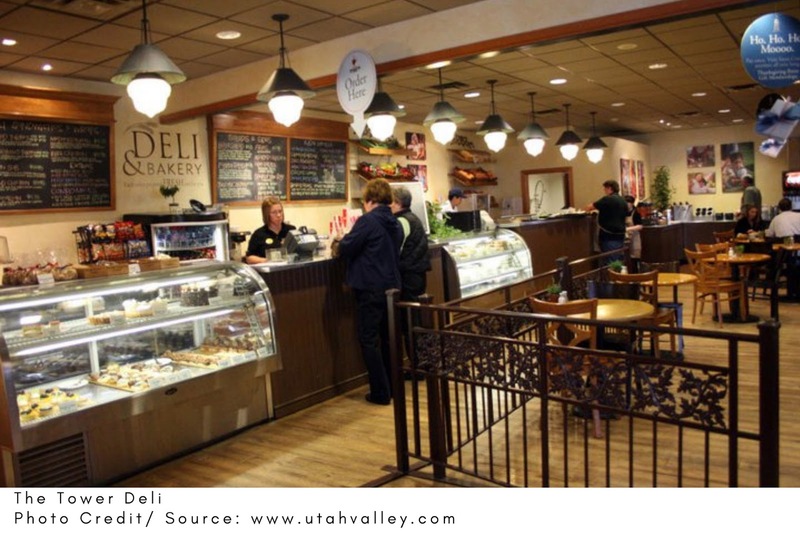 Delle is located in Tooele County, west of Salt Lake City. It has an open riding area, with some parts being difficult to ride, while others are easy. So, Delle has trails that are suitable for experienced ATV riders and for training new riders. If you plan to spend several days here, camping won’t be a problem since you can pitch a tent anywhere you find an unoccupied spot. 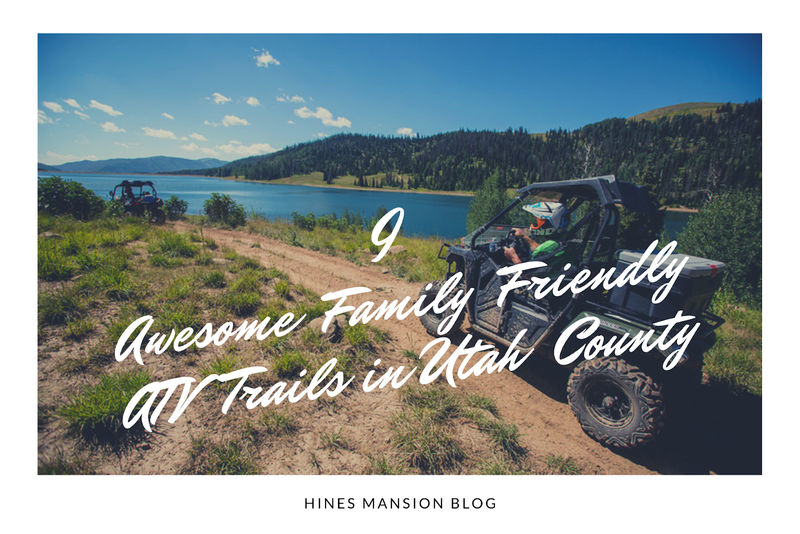 All of these locations provide ATV adventures that your family will remember for a long time to come. 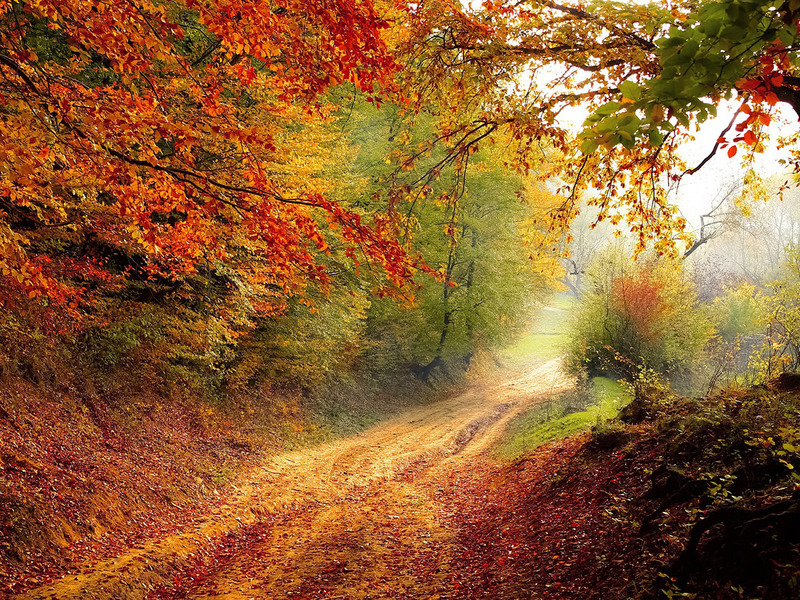 Have you ever discovered love for nature at first sight? Utah Lake State Park is famous for its beauty, history and exciting landscape. 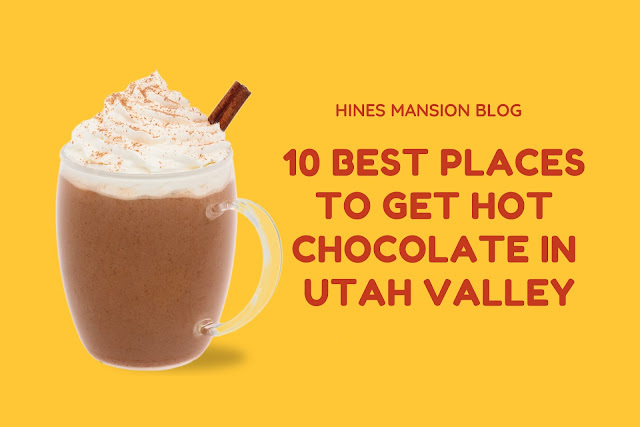 With a large expanse of land and irresistible scenery of the Provo River and Utah Lake, itself. 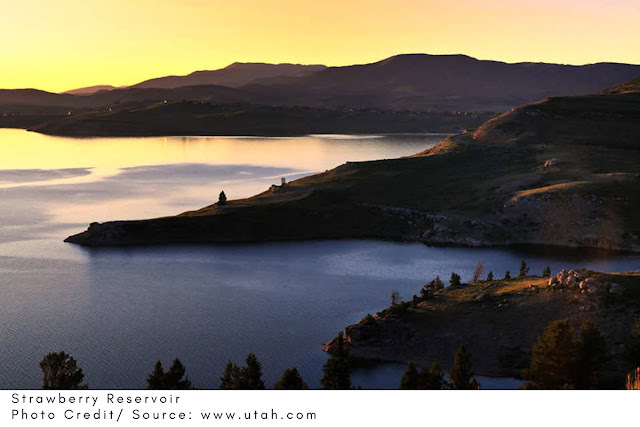 Utah Lake State Park also has many exciting features asides from its natural characteristics. For instance, you can go on boat rides with your partner or family, go fishing with friends, or even have overnight campouts that will build memories to last a lifetime. 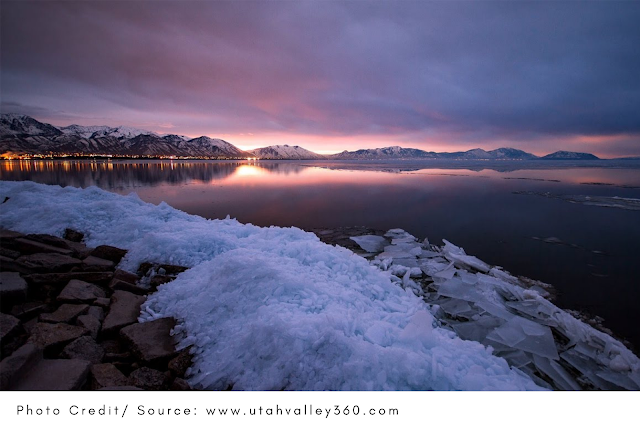 What will you discover when you visit Utah Lake? There are many excellent spots for camping at Utah Lake. 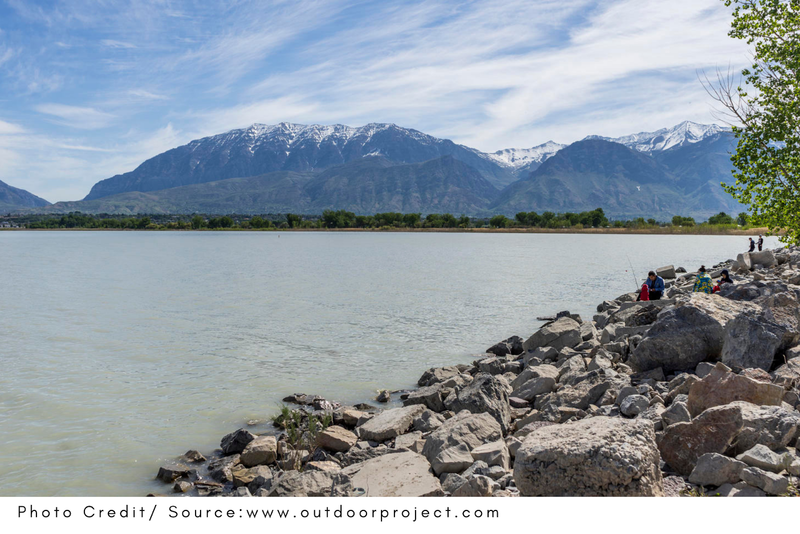 The point where the Provo River empties into the Lake is a typical campsite for many people - a beautiful sight to behold. There are bathroom facilities at designated campsites and there are also RV sites. The staff will readily provide you with maps and advice to guide you to the best spots. One of the most exciting things to do at Utah Lake is to go fishing. Spend quality time fishing for different species such as walleye, white bass, channel catfish, and many more. There are several services provided with regard to fishing such as boats, fishing advice, gas refueling, and so on. You will also be impressed by the awesome fishing opportunities the Provo River offers. Undoubtedly, the boat rides available at Utah Lake State Park are completely amazing. The calmness of the water makes it completely exciting when you go sailing. From your boat rides, you can view other beautiful parts of the State Park. Ramps are available for your own boat but you can also rent anything from canoes to paddleboards to boats for a superb time with family and friends. Do you love water skiing? Utah Lake offers an enticing opportunity to go water skiing all day long. If you don’t have your own equipment, there are several locations to rent boats and water skis. 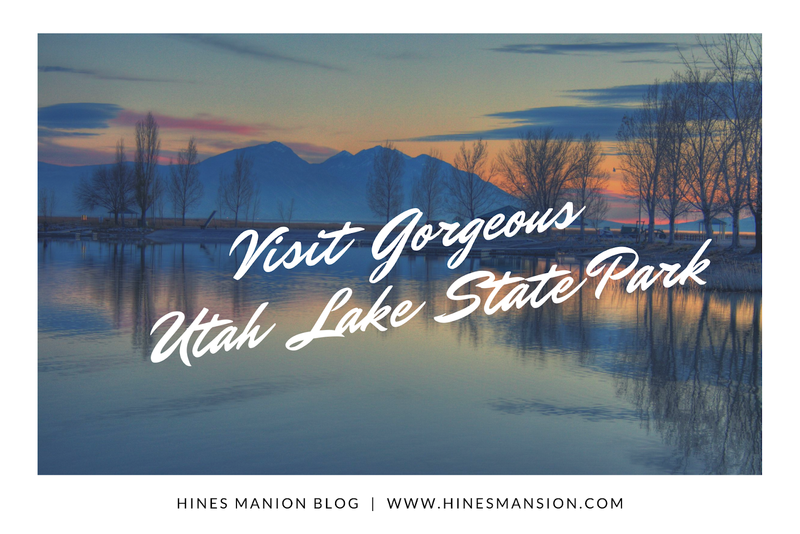 Another opportunity offered for visitors at Utah Lake State Park is the beautiful landscape on which you can freely hike. 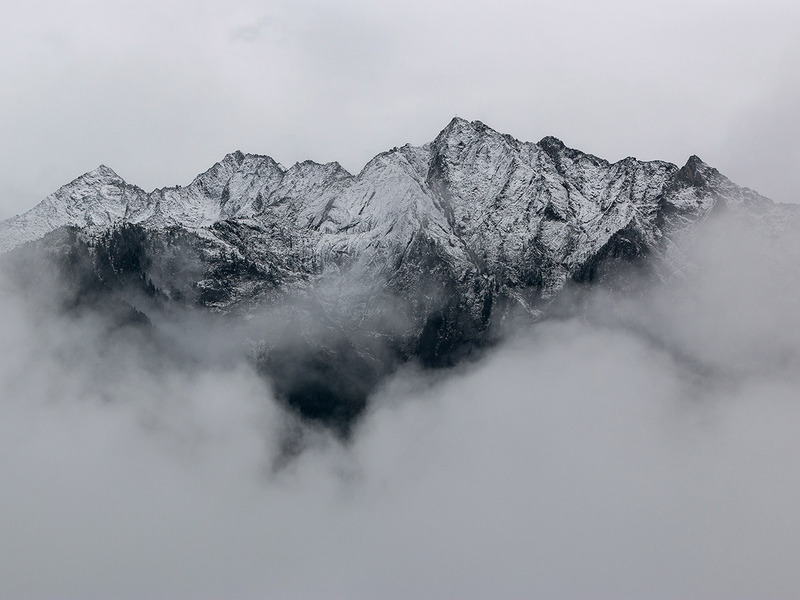 Travel on foot across the Valley and enjoy untold sights. Detailed maps are available so you can hike on beautiful trails and enjoy the best the Park has to offer. Do you want to go biking instead? There are bikes available for rent that you can use to travel as far as you want across the Park. Utah Lake State Park offers designated wildlife watching areas. 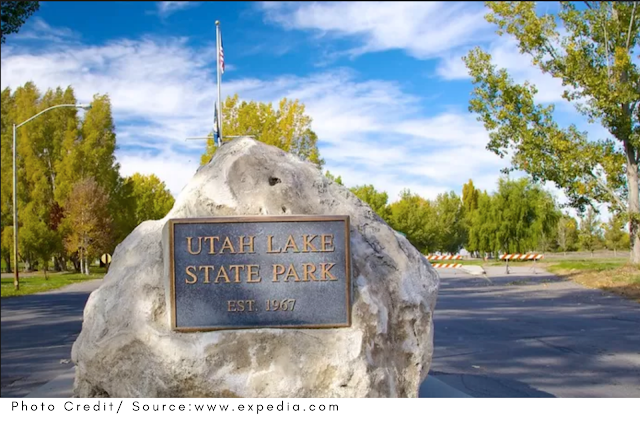 Here, you can spend the time to see several wildlife inhabitants that are preserved within Utah Lake State Park. 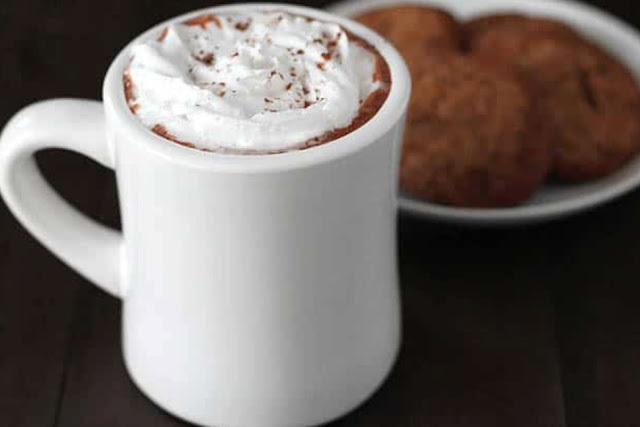 Staff members can help direct you to the best areas for the season.